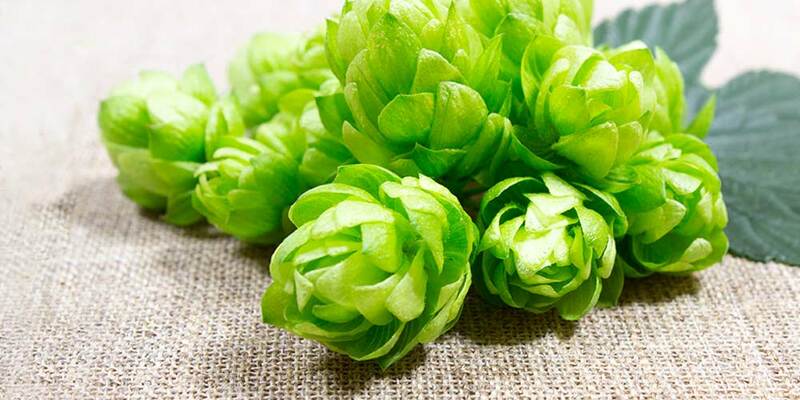 Hops have been a presence in the mountainous region of Slovenia since the 12th century. However, commercial hop production in the area only started in the second half of the 1800s. 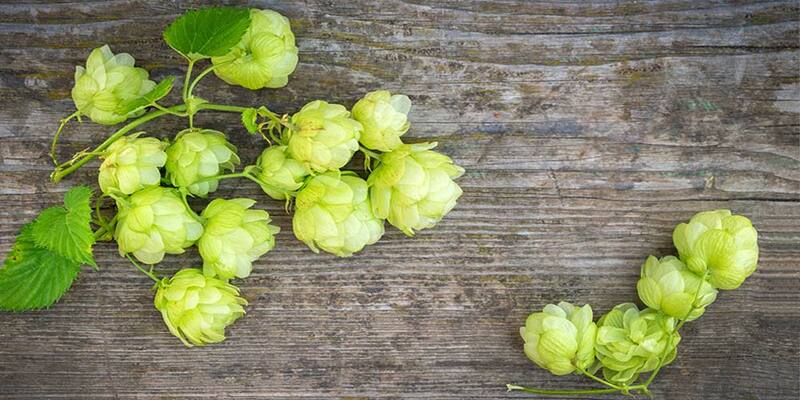 Today, however, Slovenia produces about 2 to 3 percent of the world’s hops. Aurora, also sometimes called Styrian Aurora or Super Styrian, is a diploid variety that was the product of a breeding program, culminating in the early 1970’s at the Hop Research Institute in Zalec Yugoslavia, now Slovenia. While Ahil, Atlas, and Apolon, were crosses of Brewer’s Gold and a wild Yugoslavian male, Aurora was a cross between Northern Brewer and a wild Yugoslavian male. Though all four varieties have higher alpha-acid than Styrian (Savinjski) Golding, Aurora was found to have the most potential with a 20% to 30% increase in yield compared to Styrian (Savinjski) Golding and a peasant and nuanced aroma. Aurora, along with Celeia — a highbred of Styrian (Savinjski) Golding — are the two most grown hops in Slovenia. In fact, the 2016/2017 Barth Hop Report (PDF) shows that Aurora was the most planted hop in Slovenia in 2015, but relinquished that status in 2016. However, the 2016 season was better so, despite the loss of acreage, it still had a slightly higher yield than the previous year. Besides being grown in Slovenia it is also farmed in Hungry and Austria. 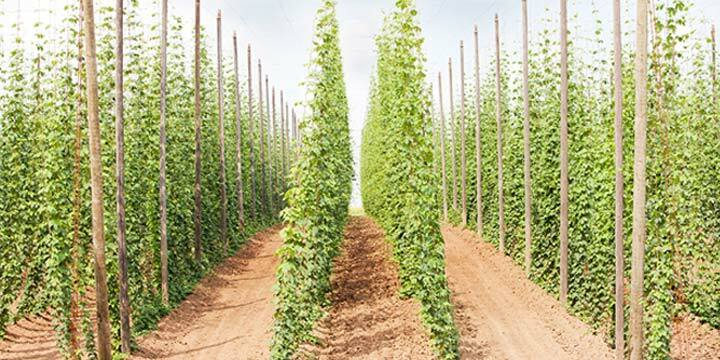 The variety looks to be holding its own, at least for the moment, despite an uptick in new varieties coming out of the Slovenian Institute of Hop Research and Brewing. 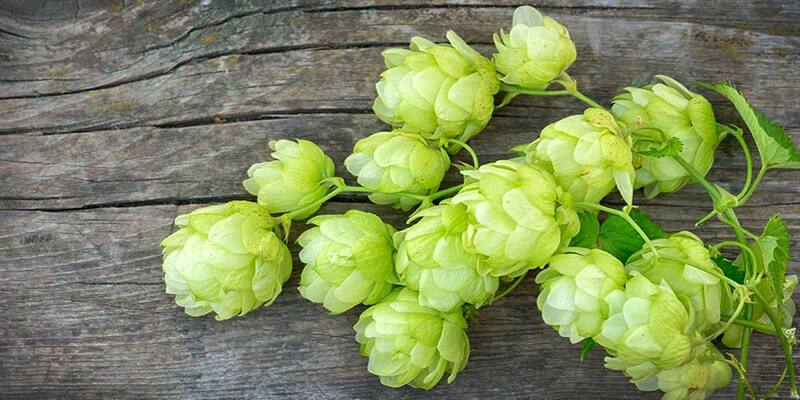 Although there seems to be no restrictions on the Aurora hop variety, this is a commercial cultivar. At the time of publication, I was unable to find any retailer that was selling Aurora rhizomes. If you have any information about whether this is a restricted variety, or a lead on were to possibly get rhizomes, please leave them down in the comments below. Plant — Grows in a cylindrical form; red coloration on main shoot is weak; vines are medium thick and slightly purple; leaves are smooth and medium sized; grown on moderately deep clay soil, but may also do well in loamy clay soil. In Slovenia it is pruned back between March 25th and April 5th. Yield — Low-Medium; 1600-2400 kg/ha. Cones — Small to medium size; ovate; dense/compact; rich green color. Maturity — Medium Early; optimal ripeness in Sylvania is between the 23rd and 30th of August. Susceptible to — Lethal form of Verticillum Wilt; very susceptible to aphids. Resistant to — Downy Mildew, Powdery Mildew, Medium resistance to mild form of Verticillum Wilt. Ease of Harvest — Good; they resist shattering when handled. Storage — Very Good; retains 70 – 80% alpha acid remain after 6 months storage at 68°F. Aurora’s aroma and flavor is intense but pleasant, combining a subtle and mellow tropical fruit with a herbal, sometimes described as a marijuana-like back drop. It is considered to have somewhat of a noble character. Descriptors often associated with this variety include lime, floral, pine, bergamot, lemon grass, aniseed. Aroma is comparable to Styrian (Savinjski) Golding, but lighter. Aurora will likely be a little more difficult to find then some other varieties. If your local homebrew shop doesn’t carry them you won’t have to search too long online to find them. However, I found that all of the online retailers selling Aurora hops only had them available in pellet form. Aurora is considered a dual-purpose variety, able to contribute something to every part of the boil. Yield for alpha-acids during use as bittering is good, while its nuanced spicy, woody, floral, aroma can add pleasantly as a later addition. It is often combined with other varieties, but is also an excellent candidate for any single-hopping you have in mind. Take a look at the list of commercial beers below to get some idea of the other varieties often used alongside Aurora. Some of these beers are going to be hard to find — some are going to be impossible. It seems to be used more in Europe which makes sense. If you ever happen to be in Slovenia, don’t miss the opportunity to sample the local beers. They use this variety extensively. At any rate, try as many of those listed below as you can get your hands on. This will help you gain a better idea what Aurora brings to a beer, how it works with other varieties, and should help you get a better idea of how you’d like to use it in your own homebrewing. 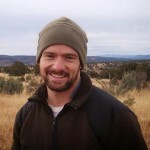 Porter from Sierra Nevada Brewing Company — Also uses Yakima Golding. Session IPA from Innis & Gunn Brewing Company (Scotland) — Also uses Cascade, Magnum, and Admiral. 22 from Heavy Seas Brewing Company — Also uses Hallertau Mittlefruh. Local 1 from Brooklyn Brewing Company — Also uses Perle and Styrian Golding. Yellow Donkey from Santorini Brewing Company (Greece) — Also uses Styrian Golding, Cascade, and Motueka. Quintaceratops from Brooklyn Brewing Company — Also uses Perle and East Kent Golding. Golden Ale from Machine House Brewery — Also uses Nugget and First Gold. Red Donkey from Santorini Brewing Company (Greece) — Also uses Styrian Golding, Citra, and Nelson Sauvin. Witch Hunt from Bishop Nick Brewing (UK) — Also uses Styrian Golding, Fuggles, and Goldings.